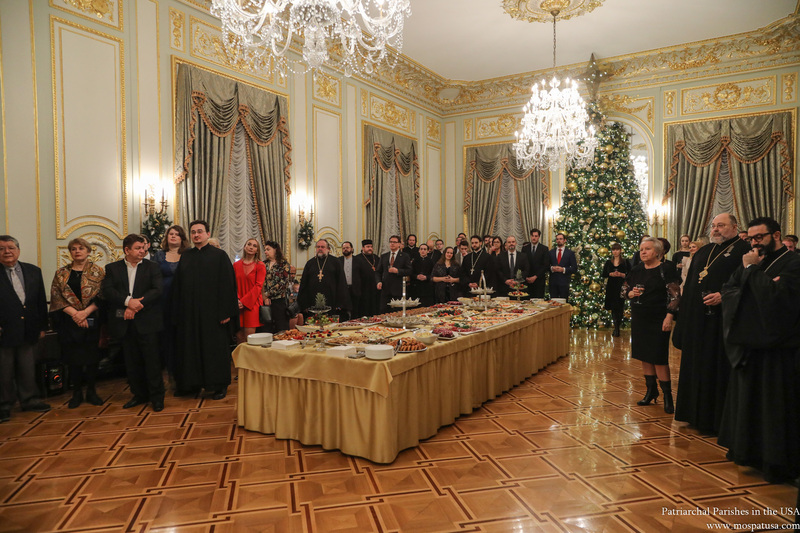 On Tuesday, January 15, an official Christmas Reception was held in the Consulate of the Russian Federation in New York City. 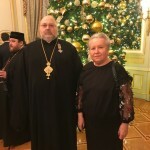 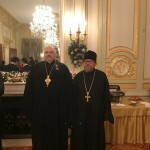 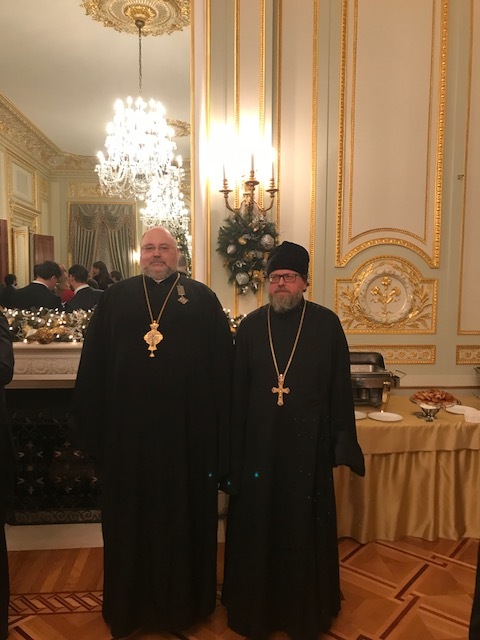 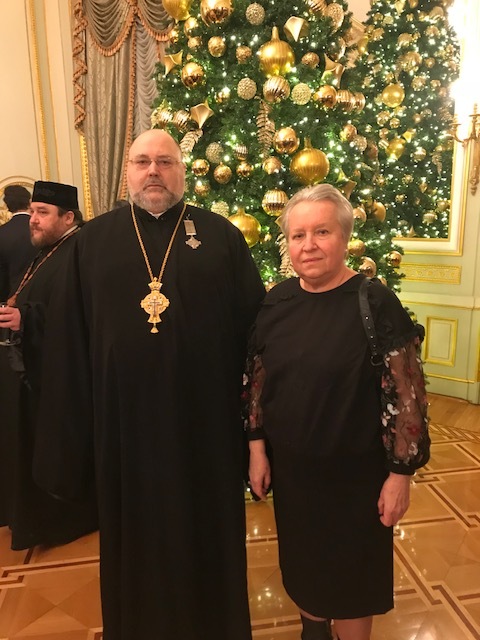 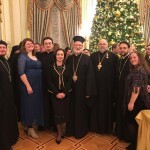 The reception was attended by the representatives of St. George Church: our Rector, Archpriest Igor Tarasov and our Warden and Choir Director, Olga Roussanow. 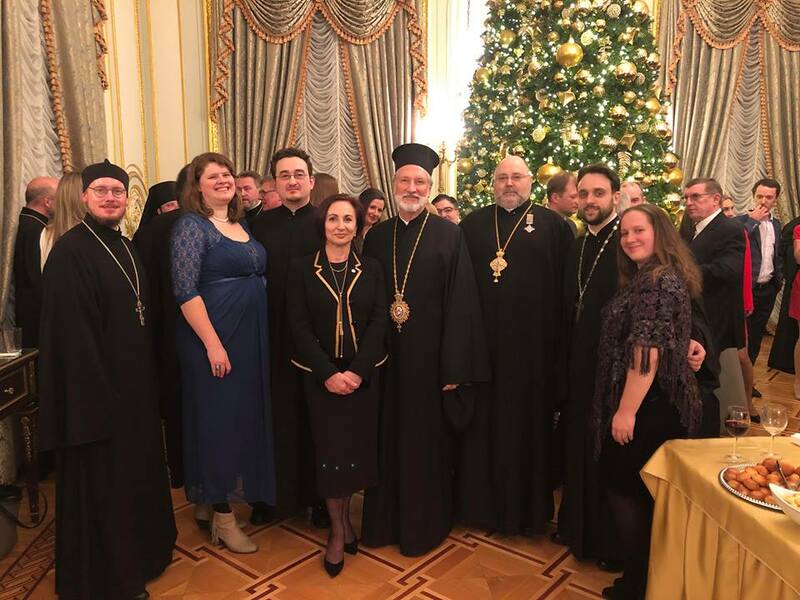 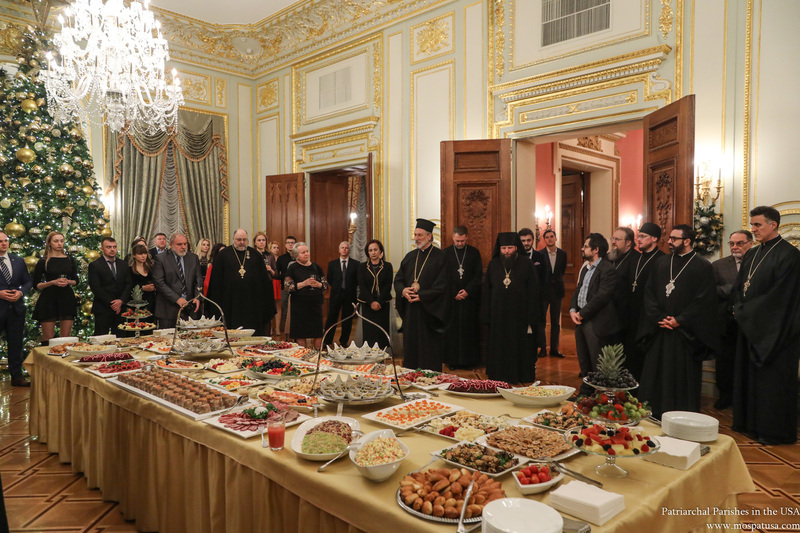 Among the distinguished guests at the reception were present Bishop Irinej of Eastern America (Serbian Orthodox Church), Bishop Nicholas of Manhattan (ROCOR), clergy of the Patriarchal Parishes in the USA, the Russian Church Abroad, the Antiochian, Serbian and Bulgarian Patriarchates. 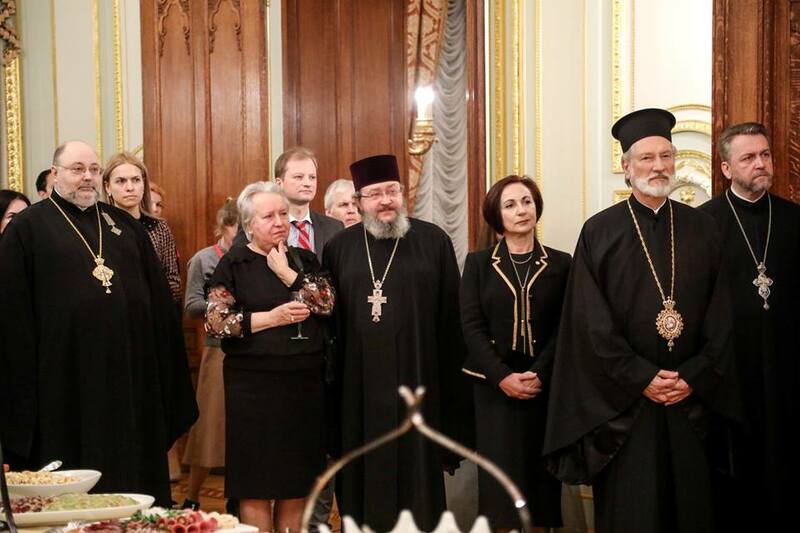 Consuls General, as well as representatives from other nations’ diplomatic missions and various secular organizations in America, were also attending.